There are plenty of benefits that laughter can bring; from breaking the ice when in unfamiliar settings to relieving your body’s stress levels, laughter is the gift that keeps on giving. So why not do a little more research into laughter and see what else we can get from it? This is exactly what Dr. Stanley Tan and Dr. Lee Berk from Loma Linda University have gone ahead and done. Don’t get us wrong we’re not asking you to give up going to the gym all together but apparently laughter does play a role in toning your abs! Yup, that’s right! Every time you let out one of those deep belly laughs your stomach muscles expand and contract to define your six pack even further. By reducing your blood pressure through a hearty laughter you reduce chances of suffering from a heart attack or stroke. Laughter is especially helpful for those who are unable to engage in more intense workouts. By using laughter as a cardio workout, your burn the same amount of calories as you would while walking at a slow to moderate pace. Endorphins play a vital role in helping ease chronic pain in our bodies and when we laugh they give our bodies a good feeling all over. 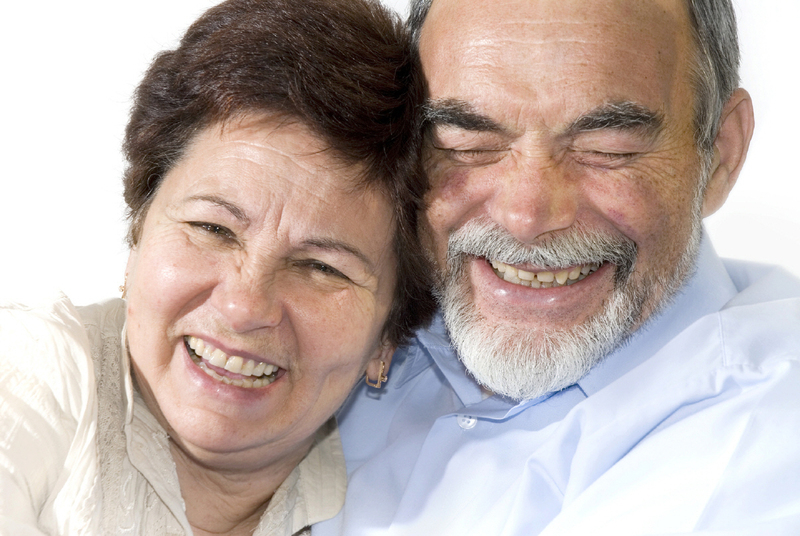 These are just some of the few benefits credited with laughter. 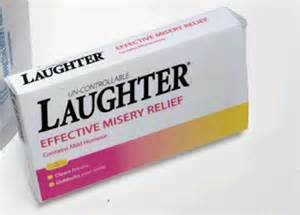 If your organization or team would like to gain from the wide range of laughter benefits. 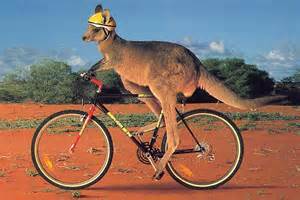 Feel free to get in touch with Kris at info@laughterworks.com or give him a call on +61438545607. Workplace laughter may just be the best thing you can do for your employees – and your bottom line. Recent research suggests that a laughter seminar can help you burn calories, cut healthcare costs, boost blood flow and even assist your arteries for a healthier heart and body. Not only this, laughter also helps you achieve a better mental state, and perform better all day long. Learn to laugh at yourself – learn to accept your mistakes and practice laughing. Sulking on every mistake you make will not do any good. Learn to laugh at your mistakes. You can move forward faster and become more productive. Don’t take life too seriously – see the lighter side of life. Enjoy the people around you and watch something to lift your spirits up. Life is too short to spend it miserably. There are times you have to contemplate about things thoroughly but it does not mean you have to be serious all the time. 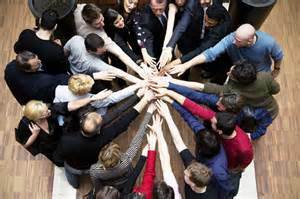 People will find it easier to work with you if you can bring positive vibes into the fold. Read something funny or subscribe to an email list or newsletter – reading something uplifting or funny to start the day can have a great impact throughout your working hours. Book a laughter session for your workplace and/or conference and see the benefits for yourself. Contact us: info@laughterworks.com.au, or 0438 545 607. 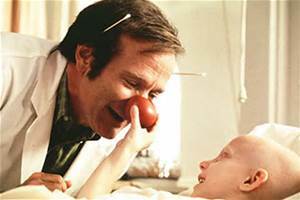 The movie Patch Adams starring Robin Williams popularized the use of laughter in combination with other medical treatment. 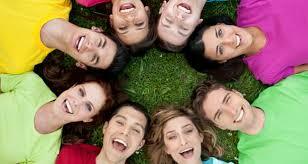 Laughter therapy also known as humor therapy is the use of the laughter process to improve wellness and health. In recent years, the use of laughter therapy has become endemic. In the 14th Century Henri de Mondeville renown as the “Father of French Surgery” advocated for the use of laughter to help surgery patients convalesce. He notably advised his colleagues to allow the patients’ friends and relatives cheer them up anyway they could including by telling them jokes. 16th Century English scholar and author of “The Anatomy of Melancholy” highlighted laughter/humour as the remedy for melancholy. Martin Luther also in the 16th Century encouraged people who took part in his pastoral counselling to surround themselves with happy company. William Beattie, a famous English physician of the 18th Century used humour in treatment of his patients. Starting in the mid 80’s clown doctors have been used in numerous children’s hospitals around the world. Is Laughter Therapy’s Efficacy Proven? 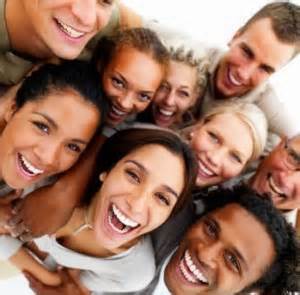 For a long time scientists have been conducting studies to determine the effect of laughter on health and the body. When we laugh we stretch our body and face muscles, we breathe faster, and our blood pressure as well as our pulse goes up. Some people believe that a good dose of laughter has the same effect as an easygoing workout. Steve Wilson, a consulting psychologist and laugh therapist says that the effects of exercise and laughter are very similar, a view that is held by William Fry, who has pioneered laughter research. According to Fry, it takes only one minute of laughter for the heart rate to reach the level it would after ten minutes spent on a rowing machine. What’s more, 10-15 minutes of laughter burns 50 calories according to research conducted by Maciej Buchowski of Vanderbilt University. Blood sugar levels. A study conducted by Keiko Hayashi, a professor at the University of Tsukuba in Ibaraki, Japan shows that laughing after a meal lowers blood sugar levels naturally. The study had a total of 19 subjects each suffering from type 2 diabetes and whose blood-sugar measurements were taken two hours before and after a meal. On the first day all the respondents attended a boring 40-minute lecture after dinner. On the following day the patients attended a manzai (Japanese stand-up comedy) following dinner. Their blood sugar levels went up after the comedy as compared to their measurements after the lecture. The study’s conclusion was that people with diabetes should laugh daily. Immune Response. The lymphatic system in the human body plays a crucial role in aiding the immune system to get rid of waste product and excess fluid in interstitial spaces between the cells. It also acts as a delivery system that transports nutrients from the digestive tract and to the cells where they are needed. Since unlike with blood flow there is no natural pump involved, the lymphatic system makes use of exercising and breathing to remove waste from the body. According to doctors, deep breathing is characterized when the diaphragm flutters up and down at a quick rate. This causes the expulsion of lymph from the bloodstream at a rate 15 times higher than the normal rate. When you laugh deep from your belly, the diaphragm acts as a powerful pump that assists in the removal of waste from your body. By increasing the flow of lymph through laughter more antibodies are produced by the body and hence an enhanced immune system. Blood Flow. Scientists from the University of Maryland School of Medicine in Baltimore carried out a study that proved that laughter and healthy blood flow are linked. According to their research laughter causes the endothelium (tissue lining blood vessels) to expand hence increasing the flow of blood. A group of 20 healthy volunteers with an average age of 33 were shown two movies each at its climax. The opening scene of Saving Private Ryan caused the group to have reduced blood flow while those who watched King Pin (a comedy) had relaxed blood vessels thus had a smoother blood flow. 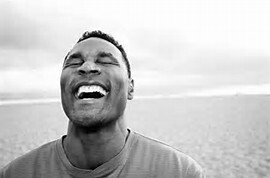 According to Michael Miller, Director of Preventive Cardiology at the University of Maryland Medical Center, laughter has the same effect on the endothelium as aerobic activity without the muscle tension, pains and aches, of course. What we’ve always known is right! 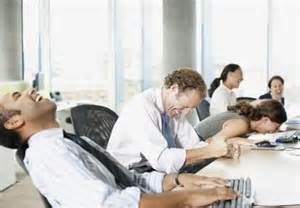 There’s a correlation between laughter and workplace productivity. According to Chris Robert of the University of Missouri-Columbia’s Robert J. Truslaske Sr. College of Business having a light atmosphere at work can have a positive effect not only on output but on employee retention as well. According to him the ability to be humorous is linked to creativity and intelligence both of which are highly valued in any workplace. There seems to be a strong link as well between humour and positive emotions. Likewise there’s a link between workplace performance and positive emotions. Even though there’s not sufficient research showing that humour directly affects employee performance there’s evidence to suggest that individual performance in the workplace is enhanced by the positive affect. This not only increases productivity but also the ability to communicate well with others; customers, boss, and co-workers. There’s increased cohesiveness between members of the team as well. To understand how humour and creativity go hand-in-hand you need to recognize the fact that humour succeeds based on incongruity. For instance a punch line usually links together things that wouldn’t normally be considered to be related. In essence that’s what creativity is too; uniquely putting things together. In fact a number of studies have shown that there’s a possibility of a funny person being a creative person. Now, this doesn’t mean that you should go for the class clown during the hiring process many hiring managers would be justified in having valid concerns about that not to mention that such a person would serve as a distraction to other members of his team. However, if you are able to pick up on indicators during the hiring process that someone finds things funny or appreciates a sense of humour they may be the right candidate for the job. There’s a theory that we are less likely to quit if we have positive emotions about our jobs. A contributing factor to this may be the fun that we’re having in the break room. Even though a worker may receive a better job offer it will take more than that to draw them away from where they like working as well as the team they like working with. 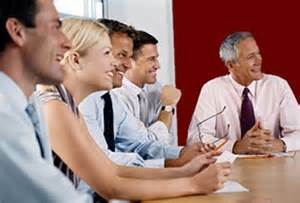 Humor is also a great medium for employees who want to get their voices heard by management. In case the supervisor or business owner is not open to suggestions or challenges coming directly from employees, workers may still criticize management albeit in humor. Such criticisms should always be taken seriously by management as the person who made the joke may be speaking on behalf of their co-workers. In such an instance humor may be used by an organization’s leadership to understand employees’ psyche. 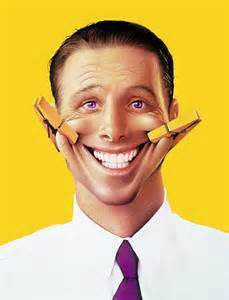 As stated before laughter therapy does not solely rely on humour but on fake laughter as well. If you can’t get yourself or others to start laughing all by yourself here are a couple of ideas to help you get started. Pie laughter; imagine throwing an imaginary pie into someone’s face. Kris offers laughter seminars and workshops for corporate clients. Kris’ laughter workshop sessions are convenient to have and require no preparation. 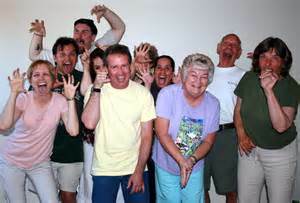 We like to treat adults as adults in our laughter conferences and thus no funny props that would make any adult audience uncomfortable such as costumes or funny hats. For the past two years he has been working closely with Melbourne Business School (the number one provider of executive education in Asia-Pacific) to provide professional development to up-and-coming leaders in some of Australia’s biggest corporations. His workshops on resilience, change management, leadership, innovation, Mind Mapping©, decision-making, conflict resolution, team-building and frontline management are highly regarded by participants. He has also enjoyed success as a business change manager, innovation agent, facilitator, online project manager, ABC journalist and copywriter in both the public and private sector. Kris also has a keen interest in positive psychology and its application to create high-performance workplaces and make change efforts successful. Book your laughter workshop today by contacting Kris, a seasoned laughter speaker at info@laughterworks.com.au or +61 438 545 607.